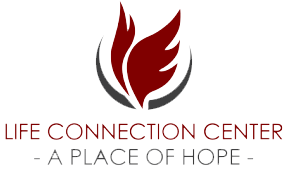 Thank you for your donation to Life Connection Center. ​We are truly grateful for your commitment to our mission. ​You may log into your account at www.paypal.com/us to view details of this transaction.